I looked at him quizzically, not really accepting if the concept of “just wine” would go over for an event of the size he was hoping for. That was two years ago, and I had just met David Fraschetti for the first time when he laid out his concept of this wine only for his inaugural Vin Diego. OK, I said to myself, this guy I can get close to. He’s all wine! That’s how Fraschetti burst on the wine scene in San Diego two years ago. Another strategic smart move was last year’s venue change to Liberty Station in the Pt. Loma district of San Diego. This mixed-use center is in the heart of “America’s Finest City” with large stretches of greenbelt. 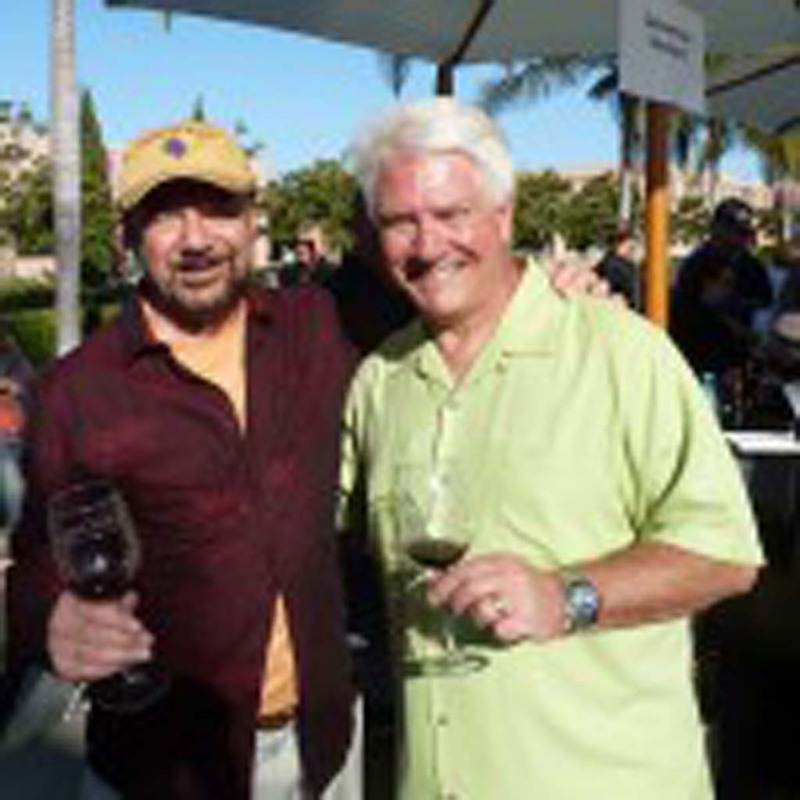 On April 10 and April 11, it becomes Vin Diego showcasing California and Oregon wines. 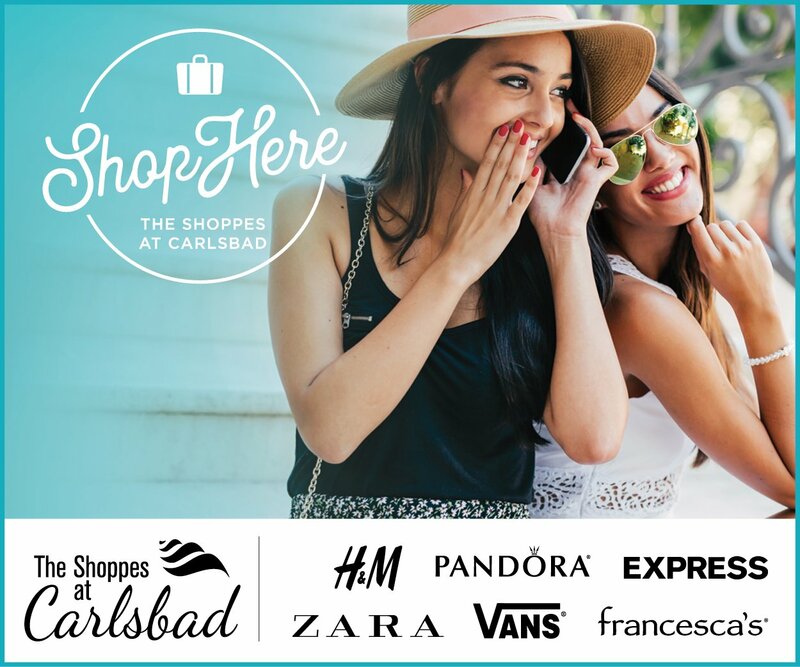 Add San Diego’s finest restaurants such as Marina Kitchen, Solare, Kitchen 1540, Jake’s, Solterra and many more, and you have a two-day wine and food extravaganza. I asked Fraschetti how the winery commitments were doing with the event just a month and a half away. The sunset Rare and Reserve Tasting and Silent Auction takes place April 10 from 6 to 8:30 p.m. Guests will enjoy delicious appetizers and live jazz music. Taste from Napa Cabs and rare bottles from Sonoma and Santa Cruz, as well as Pinots from Oregon and Santa Barbara. 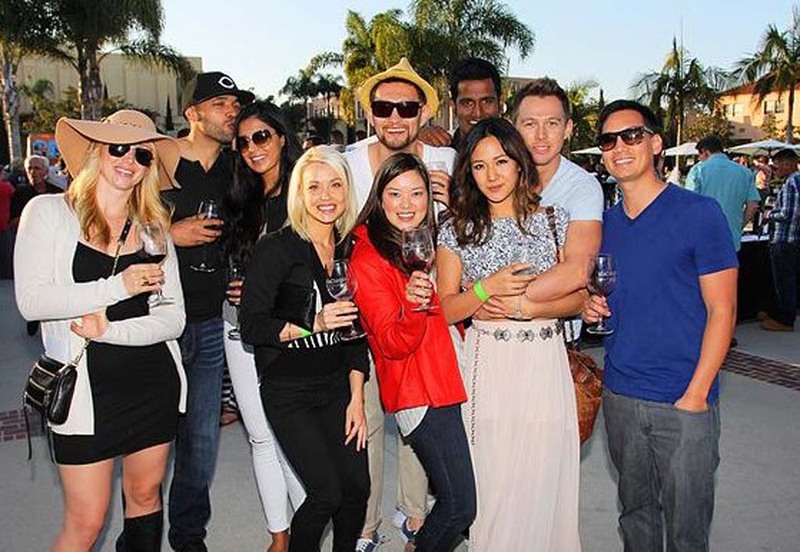 Grand Tasting held April 11 mostly outdoors from 4 to 7 p.m. in the Promenade at Liberty Station has tasting access to more than 75 wineries with over 300 tastes, and San Diego’s top restaurants. A VIP priced admission is available for a 3 p.m. entry. Live Jazz music keeps the beat going. An added bonus is the news that the hot Paso Robles wine country is planning to send 18 “Cab Collection” members and their wines. Cabernets and Bordeaux blends will dominate this group’s offerings. An estimated 3,000 attendees, mostly in their 30s and 40s and mostly women will be ready for another great wine time. Some ticket categories have an attendance limit so be sure to check in to vindiego.com for your choice. The producer has been kind enough to allow TASTE OF WINE readers to receive $10 off on a General Admission entry to Vin Diego and the Grand Tasting April 11 from 4 to 7 p.m. by using the Promo Code “MANGIO” for the discount. Encinitas Wine Merchants in Encinitas has planned wine tasting events with Grgich Hills from Napa Valley March 19. Happy hour is daily from 4 to 6 p.m. with $5 and $6 on selected wines. On Mondays happy hour is extended from 4 to 9 p.m. Call for details at (760) 407-4265. Holiday Wine Cellar in Escondido has lots of action this month, including a Cote du Rhone & Loire Tasting March 12 from 5:30 to 7:30 p.m. for $5. And a Darioush Napa Valley wine date March 13 from 5:30 to 7:30 p.m. for $25. Call (760) 745-1200 for an RSVP. PAON in Carlsbad has a Vignalta tasting event March 12 at 5:30 p.m. in the wine bar, and a Bordeaux wine dinner, Right Bank vs. Left Bank March 19 starting at 6:15 p.m. Cost is $135. RSVP for both at (760) 729-7377.
Business Opportunities in the Wine Industry is the subject of the next course at San Diego State University starting March 18 from 6 to 9 p.m. It goes until April 15 each Wednesday evening. Contact the college at (619) 265-7378. Frank Mangio is a renowned wine connoisseur certified by Wine Spectator. He is one of the leading wine commentators on the web. View and link up with his columns at tasteofwinetv.com. Reach him at mangiompc@aol.com and follow him on Facebook.